The Nino Vasquez Cuban Stout is a double ligero cigar handmade in the Cuban tradition. These reasonably-priced full-bodied offerings are made from top quality Nicaraguan tobaccos farmed by the Oliva family. 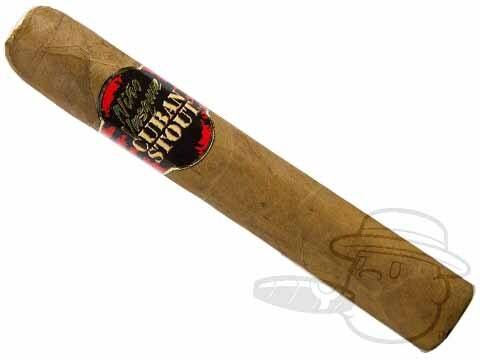 In either Ecuadorian Sun-grown Habano or premium Connecticut wrapper shades the Cuban Stout is a smooth and flavorful smoke at a great price.